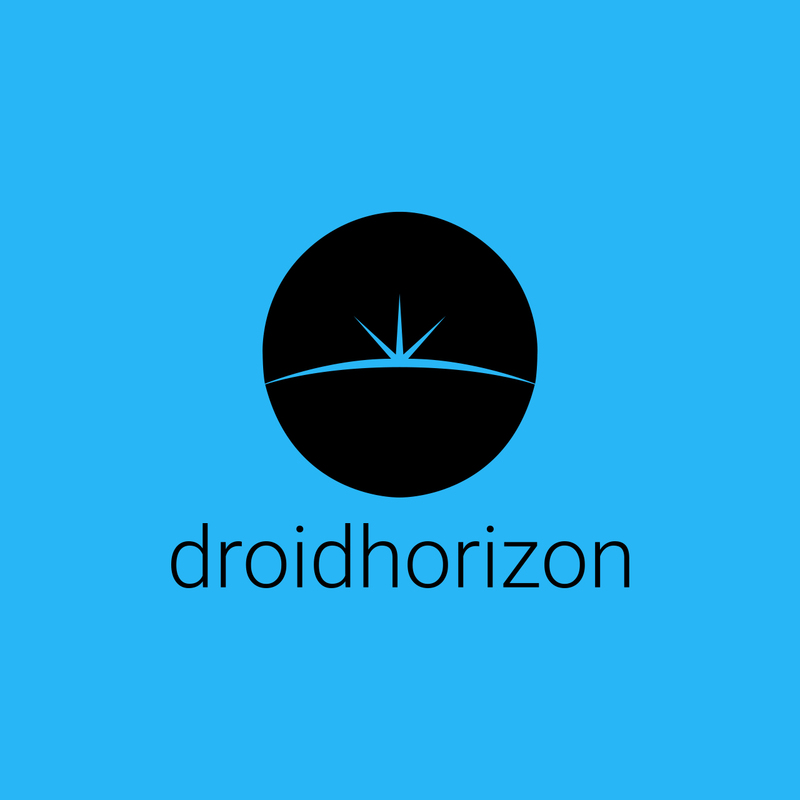 If Tim Burton was ever to make an Android game it would be like Hopeless: The Dark Cave. 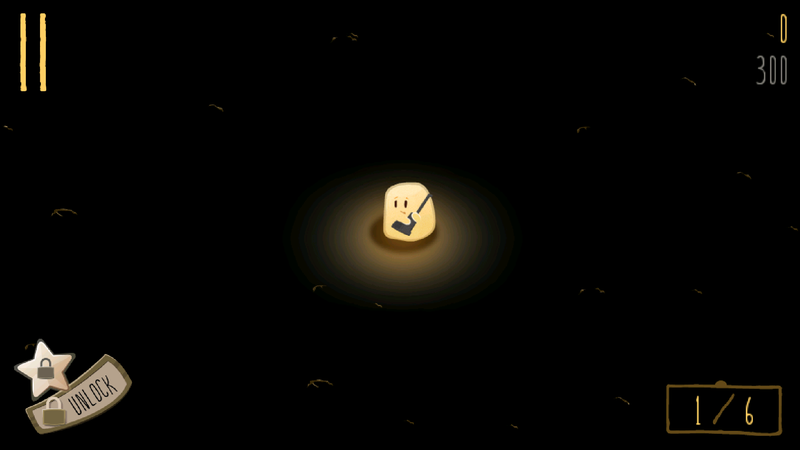 You play as a cute, gun-toting, suicidal blob looking scared in the only light source in a dark world. You then throw in a bevvy of huge scary monsters trying to abduct your party, and you have Hopeless: The Dark Cave. Your only task is to help the blobs stay alive by shooting down the quite scary looking monsters before they can get their claws into those little blobs of cuteness. The game is very simple, tap what you want to kill. But be warned as both blobs and monsters will come at you, and don’t want to kill any blobs. If you let a blob safely through, they join your team and help you get longer through the game, think of them as a life. If you fire too many shots in quick succession or kill too many of your brethren, then you demoralize your entire team to the point of suicide, this then turns into each of them shooting themselves in the head. This still manages to look cute though. This can be classed as an endless shooter, as there is no real goal. 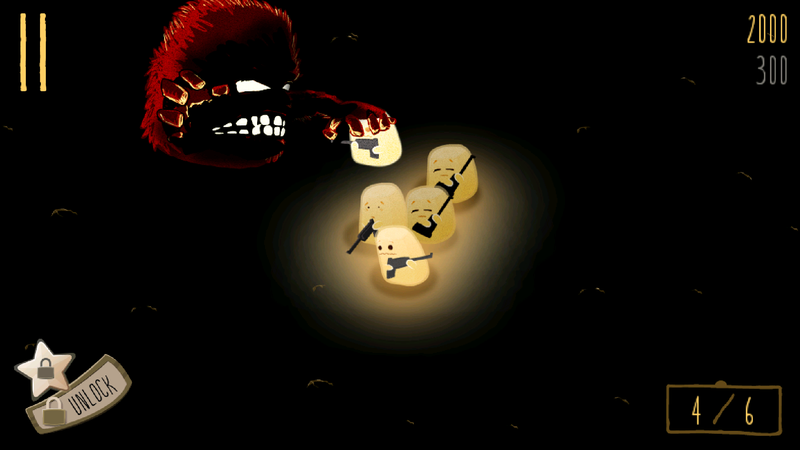 You just need to shoot and collect as many blobs as possible. This then generates you more points, over time the blobs in your group will go to safety and just leave you alone to fight of the monsters. I was disappointed to see there was no Google+ integration, but there is Facebook. I love a free game, that offers IAPs, but doesn’t force them on you. 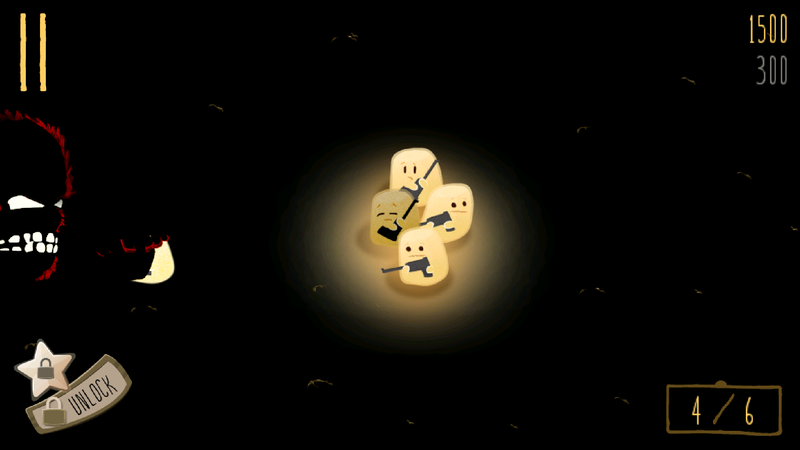 If you feel the need, they can give you extra blobs to instantly boost your group’s numbers during the game. These offer no real point in the overall game and only there to allow you to beat your friends score. This game is right up my alley, its dark comedy with suicidal tendency’s. I cannot recommend it enough, as it the perfect time wasting game.